Only 4 3.7 LUXE models left in stock! Manufacturer’s Suggested Retail Price. Excludes options; taxes; title; registration; delivery, processing and handling fee; dealer charges. Dealer sets actual selling price. While great effort is made to ensure the accuracy of the information on this site, errors do occur so please verify information with a customer service rep. This is easily done by calling us at (225) 435-8030 or by visiting us at the dealership. This vehicle has a 3.7-liter V-6, 330 horse powered engine and is equipped for a quality driving experience. The LUXE package includes heated rear seats, rear door and trunk closure assist cincher, 7-speed automatic transmission, rear-wheel drive, double-wishbone front and multi-link rear suspension, 10-way power heated front seats and dual Zone Automatic Temperature Control. With a 105,000-mile tune-up-free engine and Electronic drive-by-wire system, this car is easy to handle and worry free. 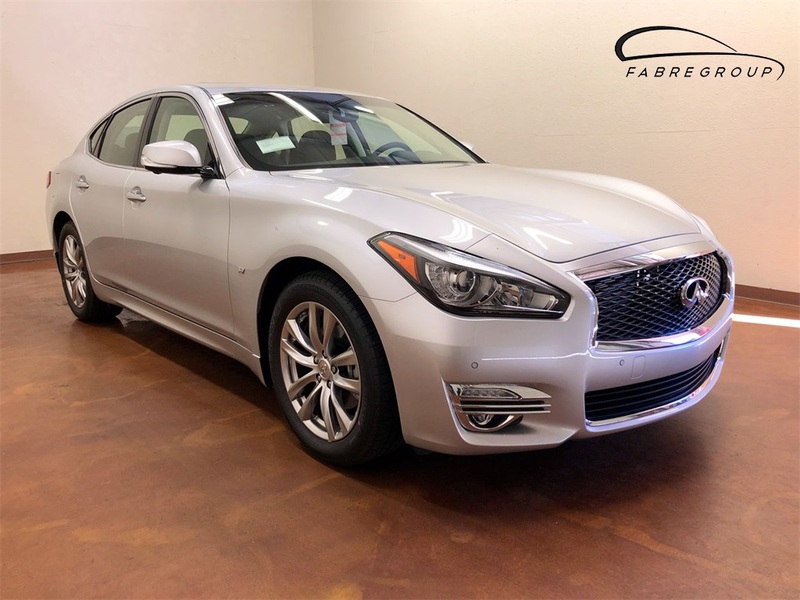 Also included in the LUXE is INFINITI Intelligent Key, RearView Monitor, INFINITI 8-inch color info display, SiriusXM Satellite Radio and SiriusXM Travel Link with 4-year complimentary trial access to weather, fuel prices, movie times, sports scores, and stocks. Dealer added trunk mat/net/first aid kit, splash guards and rear deck lid spoiler to finish off the car. 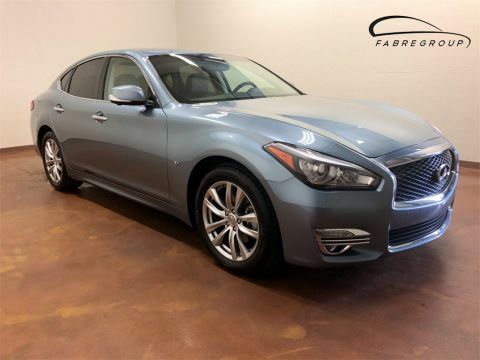 Call (225) 435-8030 for more information or view your new INFINITI online at www.INFINITIbr.com. We are located on Airline Highway just 1 mile south of Woman's Hospital. Stop by and let us show you the true meaning of "EMPOWER THE DRIVE"! INFINITI of Baton Rouge is a full-service dealership nestled in the heart of Southern Louisiana. We are one of the largest INFINITI dealers in the area. With that status comes a variety of high-quality products and services specifically created with the customer in mind. 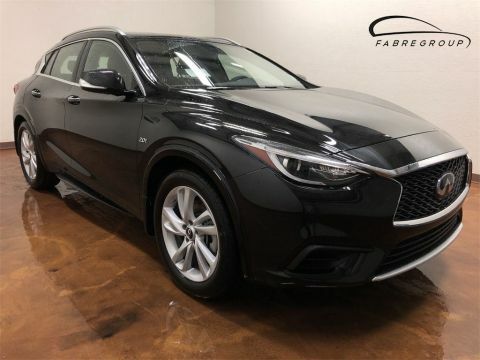 Along with the full lineup of New 2018 INFINITI models, we carry used cars, trucks, and SUVs from a variety of manufacturers. Working side-by-side with an excellent sales staff, INFINITI of Baton Rouge’s hard-working support staff provides a wide array of services for our customers, including a complete service center in charge of both maintenance and repair, as well as a financial center that handles quotes and loans for all of our customers. 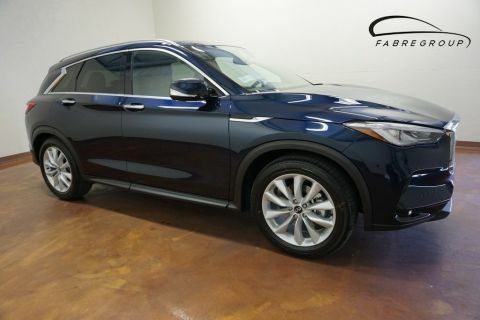 If you’re looking for a new or used vehicle in South Louisiana, stop by INFINITI of Baton Rouge, your trusted new and used INFINITI dealer. We also serve South Louisiana and Baton Rouge INFINITI drivers.